Video above not playing? Click here. I hope you enjoy the recipe video for making these Lemon Bars. The written recipe is below. 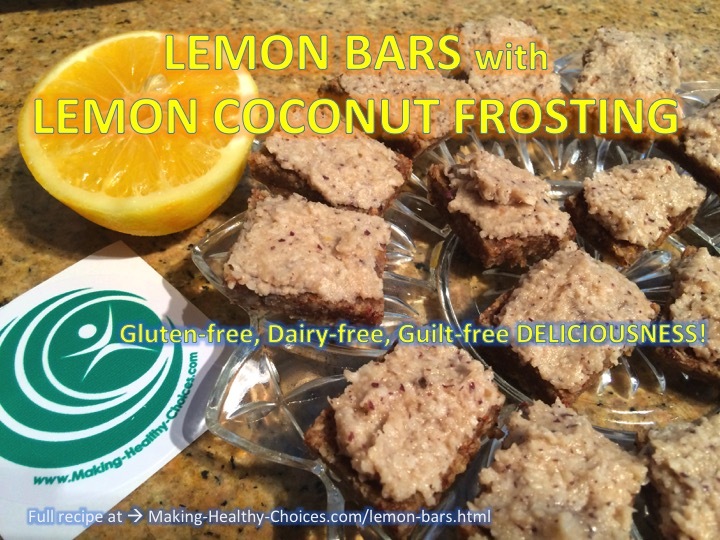 These lemon bars are easy to make, they taste good and they are good for you - a gluten free, dairy free, all raw dessert. These also make a perfect snack food or travel food. Looking for other things to do with lemons? Click here. Make these ahead of time so that when you get the munchies you have something delicious and fresh to reach for. 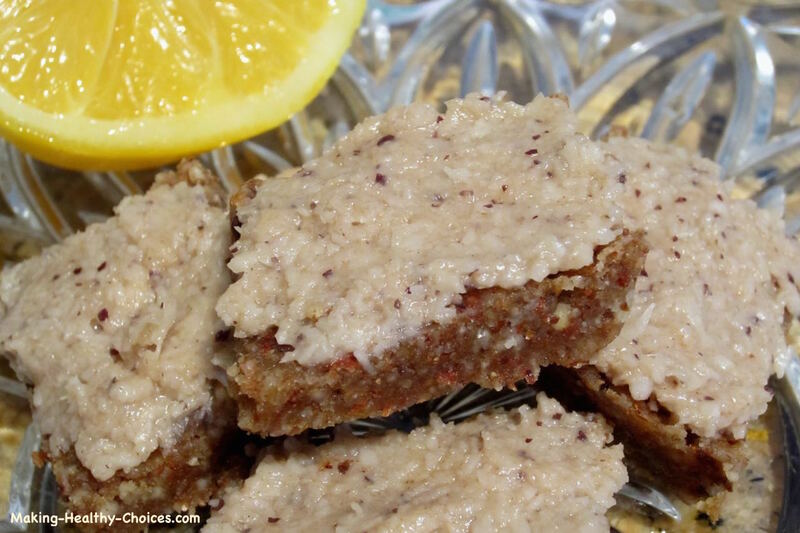 Many other lemon zest bar recipes I see use wheat and refined sugar, both of which can cause many problems in the human body. This recipe uses only 4 ingredients! All of which are clean and healthy. Start all your recipes with LOVE - it is the secret ingredient that takes everything to the next level! This recipe makes about 15 small squares. Process everything in a food processor until the dough comes away from the sides of the container, this takes a minute or two. 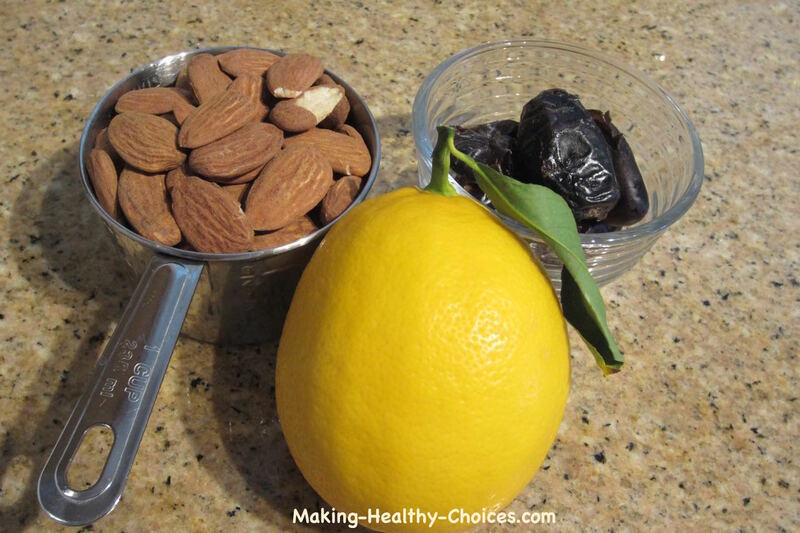 Taste and see if you need either more dates or more lemon juice. 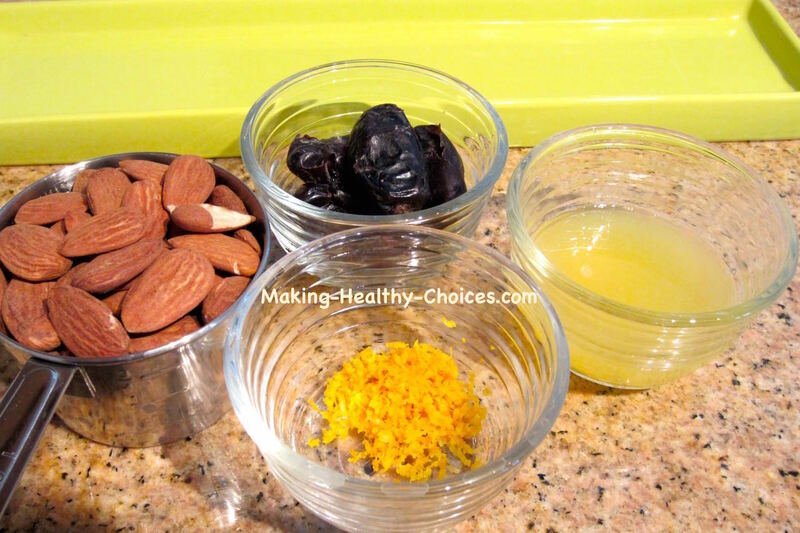 It is always necessary to taste and adjust your ingredients when you are playing with whole raw natural foods. Once satisfied with the flavour of your mixture, press the dough into a dish and place in the fridge for a couple of hours. Blend everything together until smooth. For such a small amount like this I prefer to use a stick blender and a small glass jar for blending. Take the bars out of the fridge and score into squares. Place on a plate and top with the lemon coconut frosting. Enjoy! Instead of pressing the dough into a dish and then cutting it into squares, you can also roll the dough into balls and then coat the balls with shredded coconut. You can also shape into bars and then, once set in the fridge, ice with the topping.